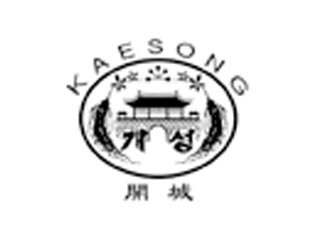 trading company of the Democratic People s Republic of Korea. enjoying popularity among the customers. The Company is affiliated with branches and sales agencies in China.